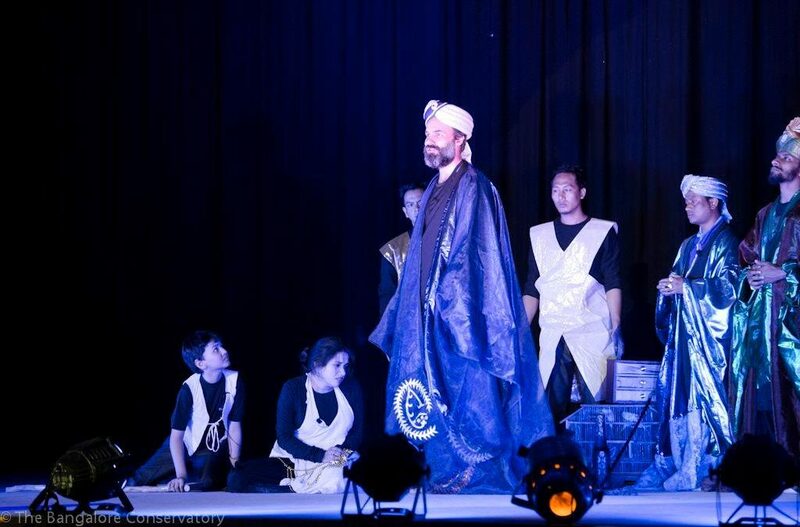 The Bangalore Conservatory presented an exceptional performance of Christmas opera on 14 December, 2012 to a packed out auditorium at the St. Joseph’s High School premises. It was part of BC’s Annual Christmas Concert & graduation 2012. Here’s Deccan Herald’s review on that splendid evening! The Bangalore Conservatory hosted its ‘Annual Christmas Concert and Graduation 2012’, at St Joseph’s Girls High School auditorium recently. The programme started with ‘Christmas Canon’ by the Bangalore Conservatory band, where the Handbell Choir performed carols like ‘Ode to Joy’ composed by Ludwig van Beethoven, and ‘Celebration’ by Cynthia Dobrinski. What followed was a skit ‘Amahl & the Night Visitors’ that amazed the audience for its operatic nature. Amahl, a physically-disabled boy who keeps informing his mother about his fantasies and mystical characters that he sees, tells his mother one fine day about a star with a long tail that’s up in the sky. His mother pushes this aside, as yet another of his made-up tales, only to realise that the little boy wasn’t lying. A night when they have no more food to eat, visitors drop in unexpectedly and the story leads on from there about who those visitors were planning to visit. The Christmas event also saw the ‘CME Kids Choir’, dressed in their red Santa hats singing Dona Nobis Pacem, ‘Carolling, Carolling’ and ‘Amen’. 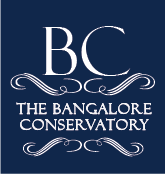 The Bangalore Conservatory Concert Choir sang ‘Carol of the bells’, ‘Candlelight Carol’ and ‘Sinner Saved by Grace’. The programme also saw the graduation ceremony of 12 students of The Bangalore Conservatory.